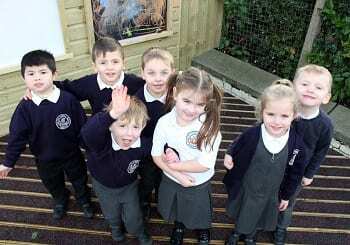 The cast and crew of top West End musical The Lion King have sent a personal good luck message to children at Newington Community Primary School in Ramsgate ahead of their own version of the award-winning show. 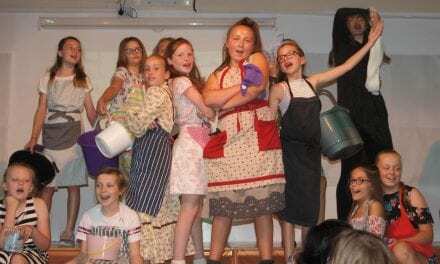 They encourage the young actors to make their production a roaring success. 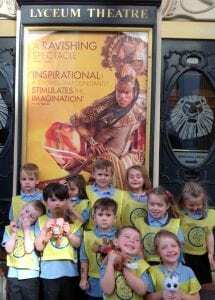 Reception and Years 1 and 2 pupils were engrossed when they saw the lavish musical at the Lyceum Theatre in London a few weeks ago, which was the topic entry point for them to look at all themes raised in the production from the heritage and culture of Africa to the music and ethics behind the Lions’ tale. “We heard about all the great work you are doing to get ready for your production of The Lion King. Whether you are on a West End stage or in a school hall, putting on a show takes a lot of people and even more hard work. Here in London’s West End we perform The Lion King eight times a week. It takes 150 people to make the show happen each night from performers to make-up artists and stage managers to stage crew, every single person contributes to the show in a meaningful way. We’re thrilled that you’ve experienced the impact of The Lion King by producing your own unique version of the show. As you get ready for your opening night know that you are now part of a global heritage. The tale of a lion cub embarking on his journey to the throne has resonated with people on six continents, been performed in eight languages and has reached an audience of over 90 million people. Your production is now part of that legacy; thank you for joining us on the path unwinding. Support each other, celebrate your accomplishments and above all have fun sharing your work. 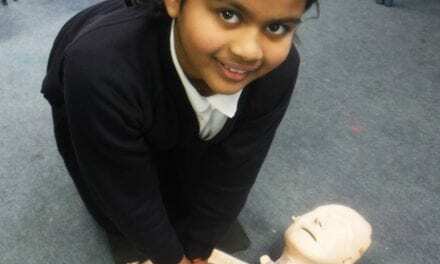 “What a massive boost for our school. The children are really buzzing about the show and this message from the cast and crew from the show that enthralled them all just a few weeks ago is very special. Pupils from Years 3, 4 and 5 got a taste of West End magic when they saw Wicked, the story of the witches from Oz, at the Apollo Victoria, and themes from both productions have been used as part of the school’s literacy drive and in cross-curricular activities all term. 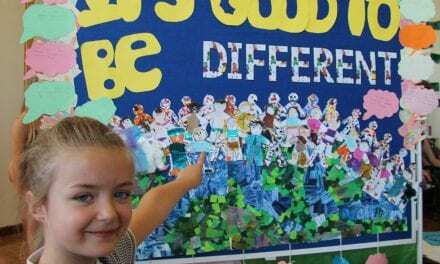 The show will be presented live in the Newington Primary School’s theatre space on May 24 and 25, and it will be streamed live via the internet for friends and family around the world to join in the fun. 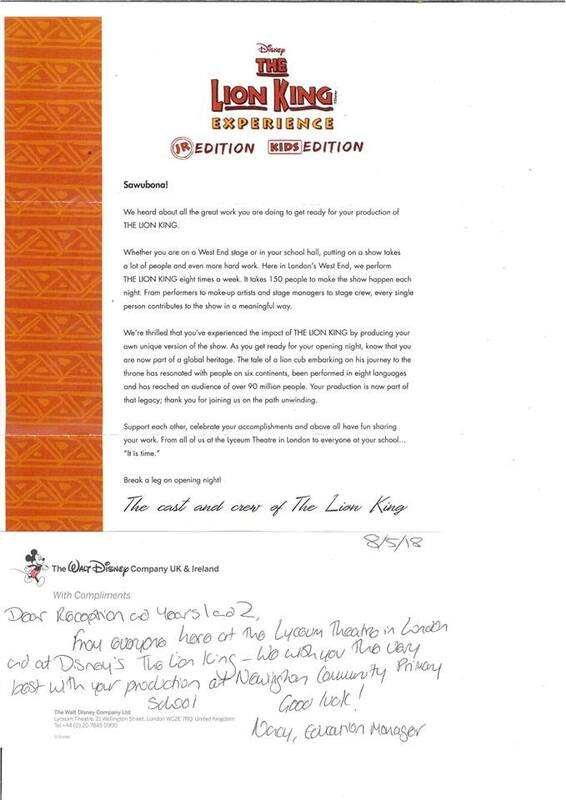 We were delighted to share the original news story about Newington Community Primary’s School Trips and were delighted to see The Lion King Musical interact with the news story on social media but it is amazing that the cast and production team made the time in their busy schedule to write to the pupils to wish them luck and embrace them as part of the ‘legacy’ and ‘global heritage’ of the show. What a kind thing to do! It will certainly be a great letter to read again on opening night! We are looking forward to coming along to watch the show ourselves!